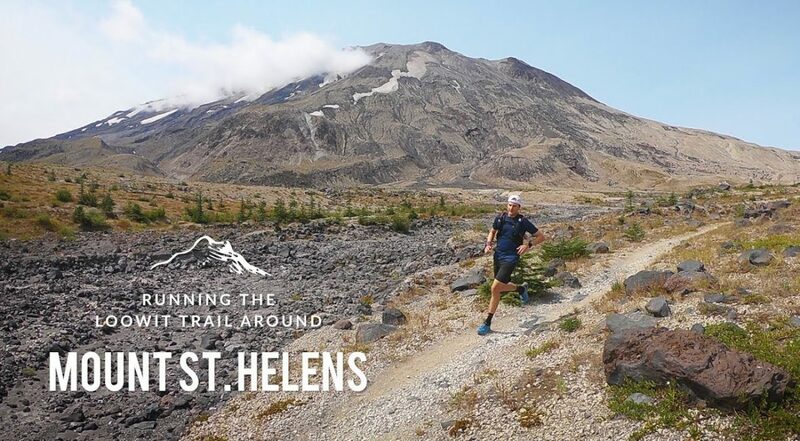 The Loowit Trail circumnavigates Mount St. Helens in Washington State, past old-growth forests, waterfalls, meadows, and the leftovers of the volcano’s 1980 eruption. A group of us ran the roughly 30 mile trail in August of 2018, starting from Climber’s Bivouac Campground. Watch the video below. 2014 marked my second full season on the trails, though it was not without its setbacks. 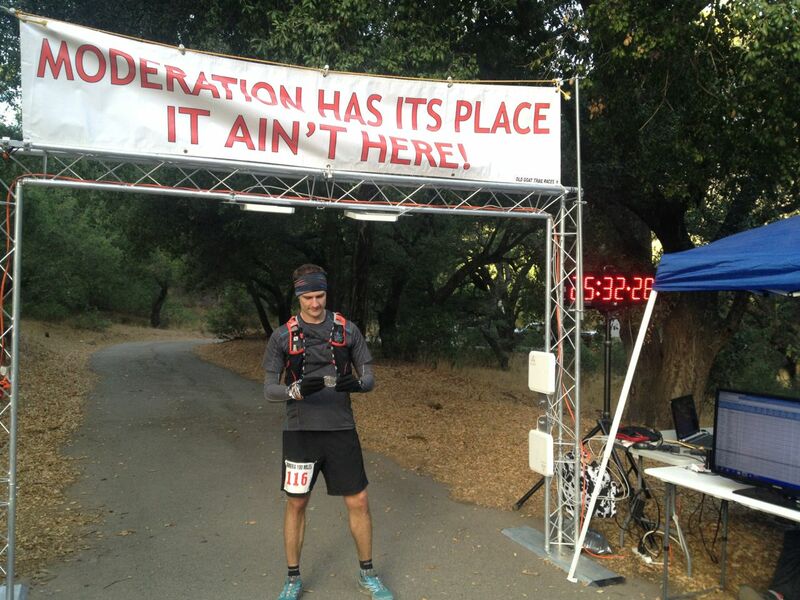 At the end of 2013, I stated that my main goals for this year were to stay injury free and to complete my first 100 miler – one out of two ain’t bad! The Sea to Summit trail is an extension of the Upper Shannon Falls trail to the top of the new Sea to Sky Gondola in Squamish, BC. As a run or fast hike, it takes around 2 hours to summit and is between 6.5 – 9.8 km, depending on your route, with roughly 1,000 metres of elevation gain. It climbs almost double as high as the nearby Stawamus Chief, giving you a great view back down at the massive monolith. Karl and I recently did the hike starting from the Shannon Falls parking lot which is definitely the way to go. 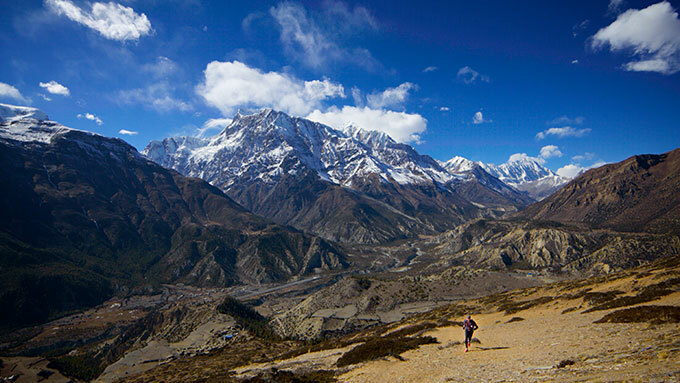 The Annapurna Circuit in Nepal truly is a trail runner’s dream, with untold miles of trails that wind through valleys, along ridges, and over mountains. While trekking the AC this winter over 2 weeks, I managed to get out for a run every couple of days to explore the trails above the main trekking route a little further. That is, up until about 4,000 metres when running became a little difficult. 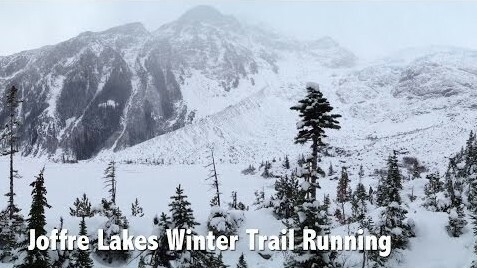 Joffre Lakes is one of BC’s most beautiful and relatively accessible alpine lake hikes or runs. There are three lakes in all (Lower, Middle, and Upper Joffre), with Upper Joffre being by far the most picturesque. I’ve actually never been there in the summer, but a group of us did decide to run it the first weekend of December including my friends Chloe, Shannon, and Joel. It took just over 2 hours and we had a great time playing in the fresh pow.